Home Unlabelled FACE OF OMAMBALA NIGERIA CROWNS QUEEN CHUKWUDOZIE VIOLET AS WINNER. FACE OF OMAMBALA NIGERIA CROWNS QUEEN CHUKWUDOZIE VIOLET AS WINNER. 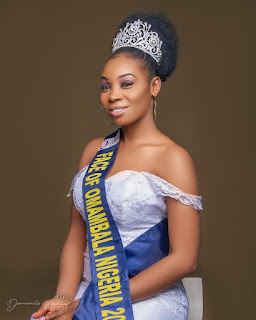 The prestigious-cultural "Face of Omambala Nigeria" modelling contest has crowned Queen Chukwudozie Violet as Winner of the 2018 maiden edition of the Pageant, at a glamourous and ceremonious event, held at Akwa, in Anambra state, few weeks ago. The grande finale event had the presence of the high and mighty from across the south-east region of Nigeria, including observers from different cities across Africa to witness the crowning ceremony and blissful moments of the pageant. Queen Chukwudozie Violet, came first in the contest because she demonstrated the required vigour needed to pioneer the iconic representation as the Face of Omambala Nigeria, 2018 maiden edition. 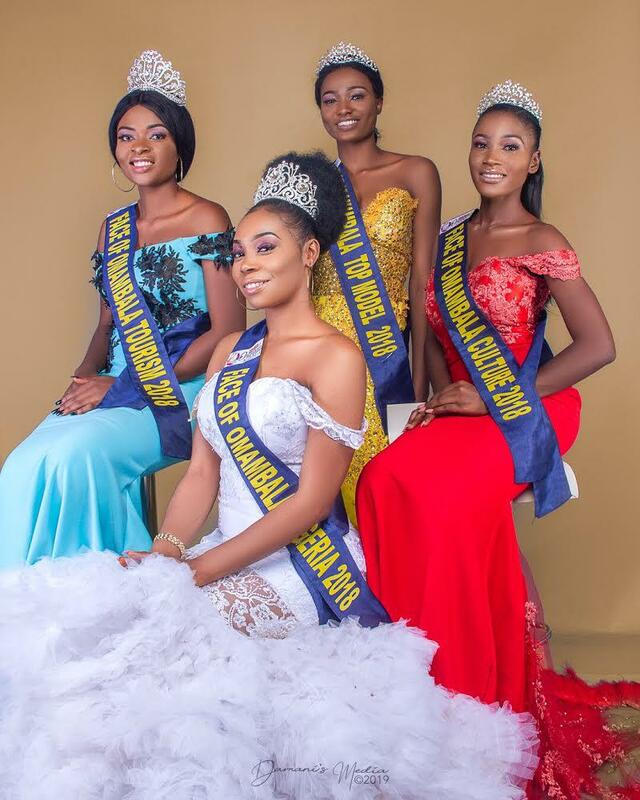 The contest also crowned Queen Nnabife Udesinachi as the first runner-up of Face of Omambala Nigeria Tourism, Chidinma Ogbugo as the second runner-up for Face of Omambala Nigeria Culture and the 3rd Runner-up, Queen Ibeme Stephanie as Face of Omambala Nigeria Top Model. Another significant crowning moment was the appointment of Queen Maduka Jennifer Chidinma as Face Of Omambala Nigeria Most Outstanding Queen. Queen Chidinma received the crown for her distinguished and remarkable display of potentials that defines a true iconic Model. Face of Omambala Nigeria is one of the most distinguished beauty contest in the south-east. The cultural pageant promotes a redefined purpose for young girls and women in Omambala community, as well as the entire south-east region. 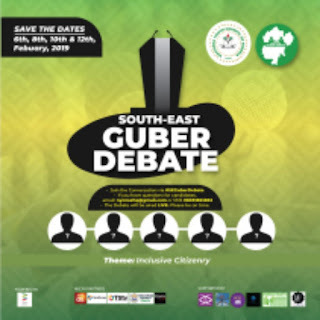 However, the glamourous maiden edition and ceremony has been applauded by pageant analysts as one of the most successful pageant events in the south-eastern region. 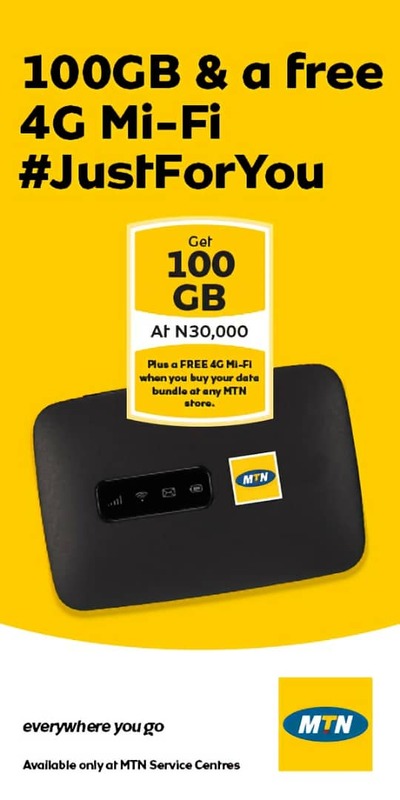 The winners have also expressed gratitude to the organisers of Face Of Omambala Nigeria Beauty Contest, stating that their reign as iconic models and ambassadors of the brand would yield recommendable impacts for humanity.